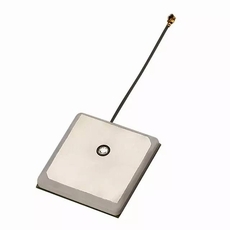 The AP.35A has been designed for embedded (inside device) integration with GPS receiver modules, the AP.35A combines a 35*35*3.5mm advanced low profile ceramic patch antenna with a one stage LNA and ultra thin coaxial cable. The Ground Plane size of 35*35mm combined with the larger size GPS Patch, gives this solution a performance increase in gain of 1~2dB. It also helps shields the patch antenna from noise and increases performance at low elevations. Taoglas active antenna modules utilise XtremeGainTM technology for the highest sensitivity in the industry. 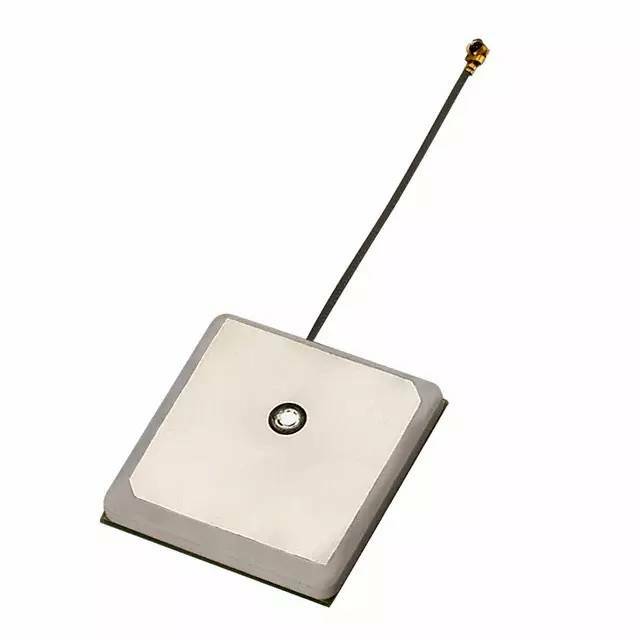 This antenna system consists of two functional blocks, the LNA portion and the patch antenna. The AP.35A has a back-end SAW filter.